Get disconnected pairs of nodes in the network graph? How to include number when searching for greater/lesser values in a .csv file? how to find bridges in graph with iterative dfs? How to compute a probability matrix based on a binary matrix? How to create layout that will plot nodes in the same group close together? Each line is a pair of nodes without edge. Just do a BFS or DFS to get the size of every connected component in O(|E|) time. Then once you have the component sizes, you can get the number of disconnected nodes easily: it's the sum of the products of every pair of sizes. Eg. If your graph has 3 connected components with sizes: 50, 20, 100. Then the number of pairs of disconnected nodes is: 50*20 + 50*100 + 20*100 = 8000. If you want to actually output the disconnected pairs instead of just counting them, you should probably use union-find and then just iterate through all pairs of nodes and output them if they're not in the same component. I think the other options are more general, and probably nicer from a programmatic view. I just had a quick idea how you could get the list in a very easy way using numpy. I have no idea though, how this will work with really large scale networks. I'm on windows 10, haven't tried anything else. message = "Picture of the moment!" Edit: It does pick a photo from the dir, but it says FileNotFoundError: [Errno 2] No such file or directory: 'numberOfFile.jpg' when it's clearly there where i set it. So say for example I input a score of 93 and want the higher value, but set it to False. The answer should output to 2. If I set it to True however, it would give an output of 3. Currently I haven't been able to get the 2nd and 3rd argument working. If I write: numberCheck(90, 'higher', True) I get the answer of 3, when it should be 4. I have the feeling this has something to do with my arguments I'm using. I am working on a display and I want to interpolate RGB values from XYZ. I used devices to measure XYZ value corresponding to the RGB (9x9x9) values. Now, I have XYZ of my image and I want to convert to display RGB using interpolation of the measured XYZ and RGB. I have already created a LUT to interpolate the values by finding minimum CIELAB differences and it works well. But it is very slow because it is pixel by pixel based. I tried interp3 function of Matlab or interpn. I have tried in various ways but I am not sure how can I put input to these function. My data look like this(for sample I do not post 9x9x9 data). I want to interpolate newRGB corresponding to NewXYZ by using XYZlut and RGBlut. I will be thankful if somebody guide me how can I use interp3/interpn or any other Matlab function for interpolation of this type of data. I am working on Matlab2018b. I don't understand what is the function of p. and what it is trying to access. It looks a lot more complicated than I thought. I also need to draw it from code because I get values of my points at runtime. Does anyone have an idea? 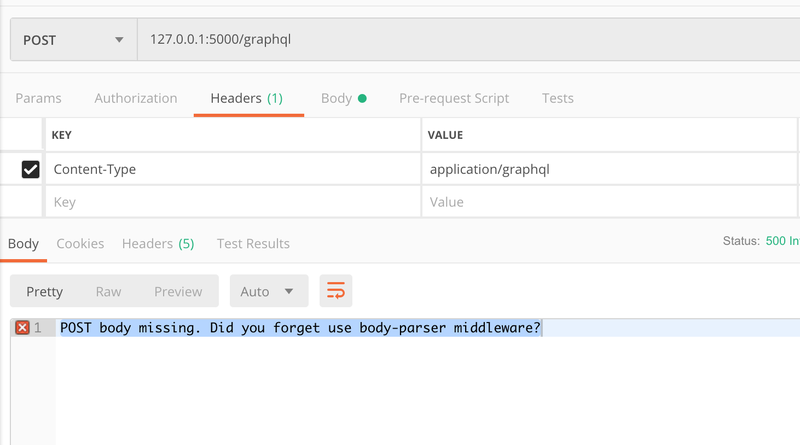 I just want to use graphql on some of the interfaces. 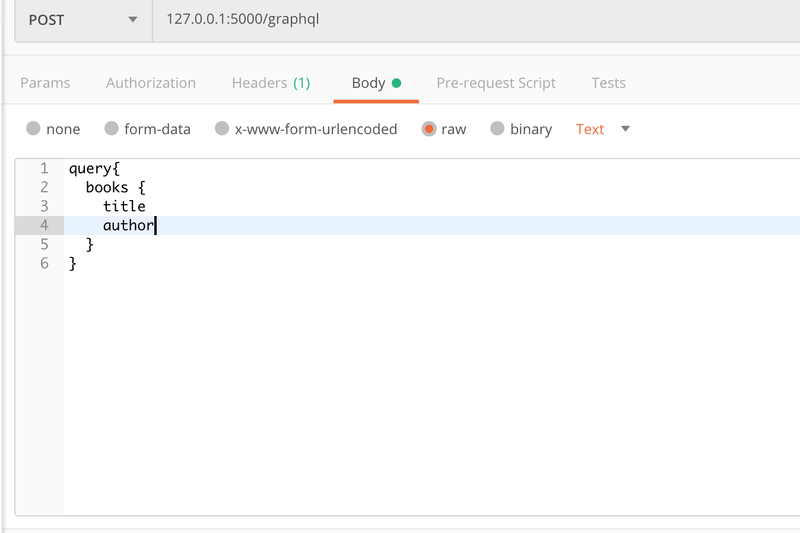 I use postman for debugging. Any good suggestions? All values of probability matrix p is 0.5. I think the error in the denominator of p, because matrix A is not symmetry. Question. How to specify the denominator correctly? Edit. After the Stéphane Laurent's answer. I think we should have for different value: k_j_out, k_i_in, k_i_out, k_j_in. Finally, I need to obtain the weight matrix, W.
And I think this matrix should symmetric. I want to compute the complete set of spanning trees for a graph. 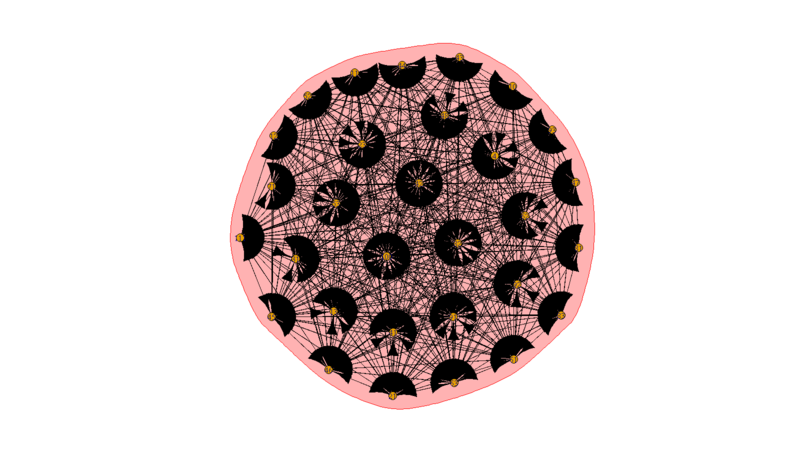 The graphs I'm working with are small (usually less than 10 nodes). However, I don't know how to adapt this to compute multiple spanning trees. How would one adapt this code to compute all spanning trees? I'm thinking that one piece of this would be to loop through each node to use as the "root" of each tree, but I don't think that takes me all the way there (since there could still be multiple spanning trees associated with a given root node). Consider any spanning tree T on a graph G, and compute the average distance t = E[HT] on T between any two nodes that share a link in G. The distortion measures how T distorts links in G, i.e. it measures how many extra hops are required to go from one side of a link in G to the other, if we are restricted to using T. The distortion is defined  to be the smallest such average over all possible Ts. Intuitively distortion measures how tree-like a graph is. R. G. H. Tagmunarunkit and S. Jamin, “Network topology generators: degree-based vs. structural,” in SIGMCOMM, 2002. Using igraph, I aim to use community detection approaches, as i would like to draw a network layout that makes visible the distinct communities and their connections. I'm creating a website that is a kind of search engine of registered customers. Out of three offered languages, the customers can choose a default one, just like the visitors. When a visitor visits a profile of a registered customer, the employer wants the language of the entire website's interface to be changed to a customer's language. What would be the advantages and disadvantages of this idea? But in all this gem i didn't get any solution. Every time I try to run this script, it shows me No more proxies! Some one please tell what I am doing wrong here, or let me know some other script to do the same task.